so placid. good angles and beautiful reflections. is there a network of canals in beijing? Thanks. 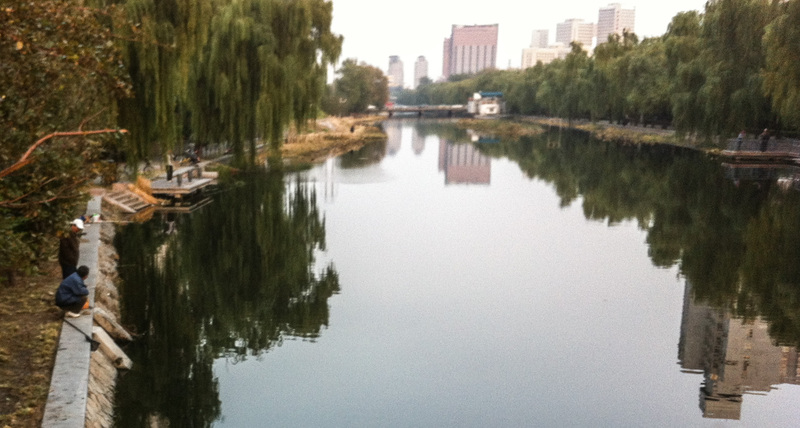 Yes, there are canals in Beijing. Really don’t know much more than that.